The bond market is critically important to the economy. Governments of all types, from Federal to State to local, need ways to finance the projects which are critical to their goals and objectives. Whether this involves building a new road, improving an old bridge or putting in an office park, infrastructure bonds are one of the major ways these projects are financed. 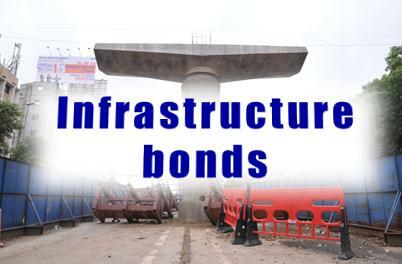 More commonly known by the general term municipal bonds, infrastructure bonds are used specifically for projects designed to benefit the internal structure of a community. Additionally, they are almost always issued by some type of government entity. Most of these bonds are free from Federal taxes, since they are normally issued by a State or local government. A specified rate of interest is paid, usually every six months. Additionally, there will be a specific term for the bond. Upon maturity, the principal amount will be returned to the investor as well. This process is like lending money to a State, County or local government. One of the most interesting types of these bonds are the zero coupon munis. 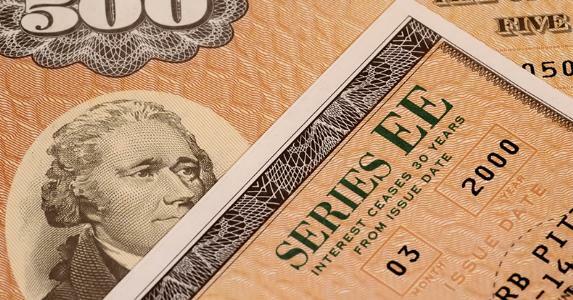 The bonds do not have a set rate of interest. Additionally, investors do not receive periodic interest payments. Instead, these bonds trade at a significant discount from their face value. Investors will receive only a single payment at maturity (of the face value). Therefore, a zero coupon bond with a face value of $20,000 could be purchased for about $6,750. This would provide a 5.5% rate of return. However, these bonds do trade in the open market, and the rate of return will vary based upon market conditions. The main advantage to this is the complete avoidance of Federal income taxes. Furthermore, if this bond was provided by an entity with the investor’s home state, they will most likely avoid any state and local taxes as well. In some cases, a government will authorize a semi-private corporation to be formed and then issue bonds in order to complete a specific project. This could be something like the building of a new stadium or sports complex to maybe revitalizing a harbor or important business area or center. The entity which backs this program will ordinarily guarantee these bonds and may also provide investors with additional tax benefits. Who should buy these bonds? 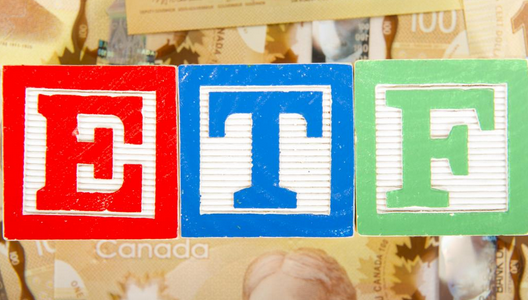 Infrastructure bonds are best suited to those individual investors in higher tax brackets. The main benefits associated with this class of bonds are their ability to shield investors from taxes. Therefore, when one is considering such investments, it is best to compare them against higher return taxable investments. For example, an investor who is in the 25% tax bracket would need a taxable return of 10% to equal a non-taxable return of 7%. Bonds are also able to help investors achieve a wide range of goals and objectives. One of the best reasons to buy these types of bonds is to help provide a stable buffer against the fluctuations of the stock market and other less secure investments. Older investors (or those with higher income levels) will find infrastructure bonds (and other municipal bonds) helpful in providing a steady stream of tax advantaged income. As we have seen, in many cases, this income can be structured to be tax free. Particularly in low rate environments, it may be possible to find these bonds having the ability to provide high rates of return. Remember to be aware of the fact that a tax advantaged bond is equivalent to a higher yielding taxable investment. Investing in infrastructure bonds is also an excellent way to take advantage of portfolio diversification. Of course, the traditional bond issues, especially from municipalities are a good way to ensure a relatively stable stream of income while lowering risk at the same time. However, there are many other communities and even countries that are actively searching for investment funds. Using foreign infrastructure bonds is an excellent way to diversify a portfolio internationally. This is especially true in rapidly growing countries like India and Brazil. Of course, one should also consider the element of country risk when doing so, to include the risk of currency fluctuation. However, a fast growing economy is generally very keen to have investors (even foreign investors) buy their own versions of municipal infrastructure bonds. After all, the new roads, bridges, dams and buildings need to be built, and this can only be accomplished with a lot of borrowed money. Investors should give serious consideration to making infrastructure bonds a part of their portfolio. This is especially true in difficult economic conditions. These bonds can be used to accomplish a wide range of goals, including a steady stream of tax advantaged income. Actually, this is probably the biggest advantage of these financial instruments. Earning tax-free income certainly beats keeping money in safe, low risk cd’s or other traditional safe haven type of investments.